We use our operational expertise to create value while working with existing management teams. We invest in companies that can be built into platforms for growth. We cultivate an entrepreneurial environment that fosters growth through “out-of-the-box” ideas. Our global perspective permeates through all we do – customers, people, processes and products. We are a dynamic, industrial holding company dedicated to investing in, growing and starting businesses. 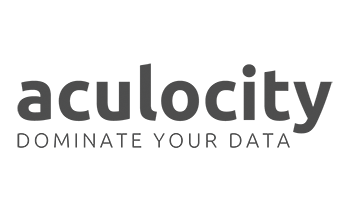 Founded in 1993, we invest, grow and provide strategic expertise for scalable early stage, high growth, and mid-sized businesses. Our people are the foundation for what we do. We are committed to developing our people to their fullest potential. Our strategy is to start with the end customer’s perspective and work backwards to develop products and services that address the customer’s needs. To achieve big results, we implement processes that drive sustainable growth, mitigate execution risk, increase speed to market and reduce costs. Autocar is the only American truck manufacturer focused on trucks for severe-duty vocational applications. 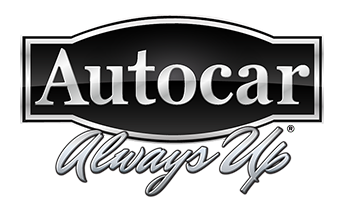 But above all, Autocar is focused on our customers: Always Up is our tag line due to our focus on our customers' unique needs. Our truck helps our customers to be more successful and to achieve their challenging objectives. As the industry's technology and innovation leader, Autocar has delivered more natural gas vehicles than all of our competitors combined. We are the oldest motor vehicle manufacturer in the United States and built America's first truck, in 1899. A proudly American-owned company, Autocar is headquartered in Hagerstown, Indiana. Dominate Your Data: That’s what we focus on. 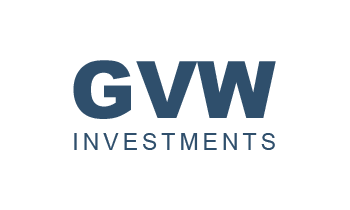 At Aculocity, using technology as our platform, we specialize in data-driven, customized business solutions. With our team of architects, business analysts and custom software developers, we consolidate and integrate data via application interfaces and use graphic visualization and reports, giving our customers the data-driven competitive advantage in today’s fast-paced marketplace. GreenOhm houses the largest available dataset of energy efficiency rebates, incentives and tax credits offered by utility companies as well as federal, state and local governments throughout the U.S. We power leading manufacturers, retailers, and contractors with data driven tools to drive sales, increase margins, generate leads and provide their customers with more savings. 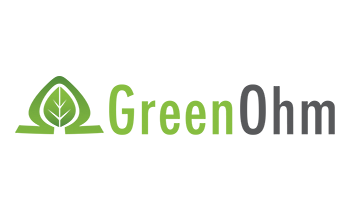 Our team of user interface and data experts partner with customers to create the most user-friendly, scalable, accurate customized rebate and incentive solutions available in the market. 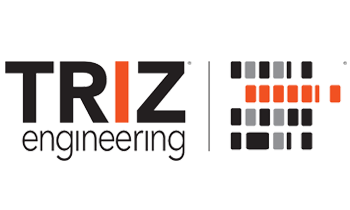 TRIZ Engineering Solutions is a one-stop complete product development company. We offer comprehensive integrated product development services unlike any other company. We serve as a full-fledged engineering department equivalent that focuses on intense product development. Our ability to avoid the day-to-day distractions, often found in an internal engineering department, allows for an extremely successful program for our multinational global customers including automotive, trucking, off highway, construction, mining, utility and military. 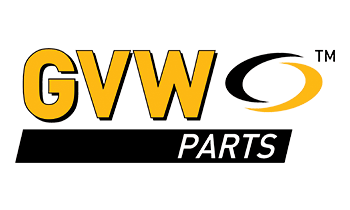 GVW Parts is a national aftermarket truck parts distributor. 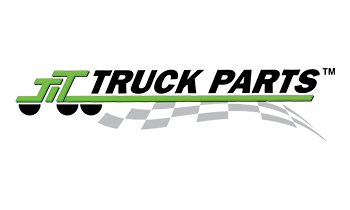 We know truck parts and have a dedicated team of professionals working to help our customers keep their trucks rolling. With distribution centers strategically located throughout the US, GVW Parts offers customers premium parts from leading manufacturers - delivered any place, on time with a strong commitment to the most complete customer service experience in the industry. JIT Truck Parts is a national aftermarket truck parts distributor directly servicing national, regional and local fleets. We know truck parts and have a dedicated team of professionals working to help our customers keep their trucks rolling. With distribution centers strategically located throughout the US, JIT offers customers premium parts from leading manufacturers - delivered any place, on time with a strong commitment to the most complete customer service experience in the industry. GVW Investments is the passive investment arm of GVW Group. 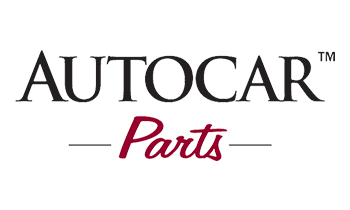 Autocar Parts, LLC is a distributor of heavy duty truck aftermarket parts. Launched in 2010, the company is headquartered in Rolling Meadows, Illinois with primary distribution centers in Carol Stream, Reno, and Harrisburg. Since 1993, GVW Group has demonstrated a steadfast commitment to growing and starting businesses. With our entrepreneurial approach as a private investment and holding company, we build value for our operating companies. We grow companies and provide strategic expertise for scalable early stage, high growth, and mid-sized businesses. Along the way, we have expanded globally into diverse industries ranging from manufacturing, distribution, technology, big data, engineering and energy efficiency. 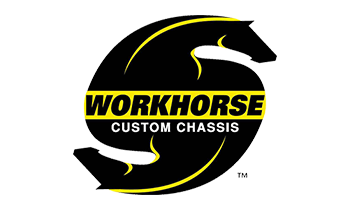 GVW launched Workhorse Custom Chassis in 1998, by acquiring the P-chassis assets and intellectual property from General Motors. The company’s management team was responsible for building a new 200,000 square foot manufacturing facility “from the ground up”, and hired a staff of 300 managers and production workers – all in the span of less than one year. The company manufactured stripped chassis for the motor home, bus and commercial vehicle segments. GVW’s management team developed a suite of sixteen new products, growing its market share in the gas-powered motor home segment from 19% to over 65% in less than five years. After several years of increasing EBITDA growth, GVW sold Workhorse to Navistar International in 2005. 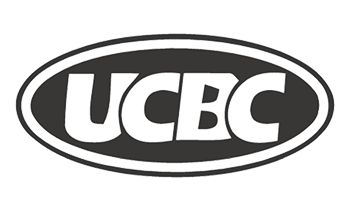 GVW acquired Union City Body Company (UCBC) in 1993. The company produced aluminum walk-in van bodies for leading delivery companies such as Federal Express, Frito Lay, and United Parcel Service. 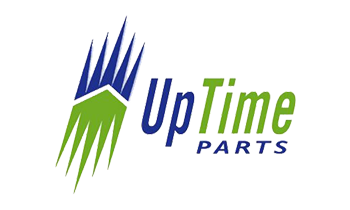 GVW acquired UpTime Parts from Transcom, a rollup of heavy-duty parts distributors nationwide. GVW successfully integrated the OES service parts business from its existing portfolio business into the acquired UpTime Parts infrastructure. The company supplied replacement and aftermarket parts for the recreational vehicle, heavy truck, medium truck, and bus after markets. GVW sold Uptime Parts to Navistar International in 2005. Andrew Taitz is the Chairman and CEO of GVW Group, which he founded in 1993. Leveraging great people and great technology, Andrew buys, builds and grows industrial companies while transforming them into custom-centric business models. He is a member of the Young President's Organization (YPO). "The future is not a gift. It is an achievement." Jeffrey Leeb joined GVW as the General Counsel. He leads the GVW Group legal team and provides legal, operational, and strategic support to GVW Group and its family of companies. Jeff has a strong legal background in corporate litigation and investigations, transactions, and regulatory / compliance matters gained at the law firms of Jenner & Block, Mayer Brown, and Sidley & Austin. Jeff also held marketing and sales strategy roles at The Walt Disney Company. Jeffrey earned his JD at Northwestern University School of Law. He earned his MBA from the University of Chicago Booth School of Business. He earned his BS in Accountancy from the University of Illinois, Urbana-Champaign. He is a licensed attorney and registered CPA in the state of Illinois. Julie joined GVW Group as the Director, Recruitment Operations, helping GVW Group and its operating companies execute on talent acquisition initiatives. Prior to joining GVW Group, she worked in senior level HR roles at the Washington Centerville Public Library and as a Legal Administrator at Buechner, Haffer, O’Connell & Meyers. Julie earned her MBA in marketing from Xavier University and her BBA in marketing from the University of Kentucky.